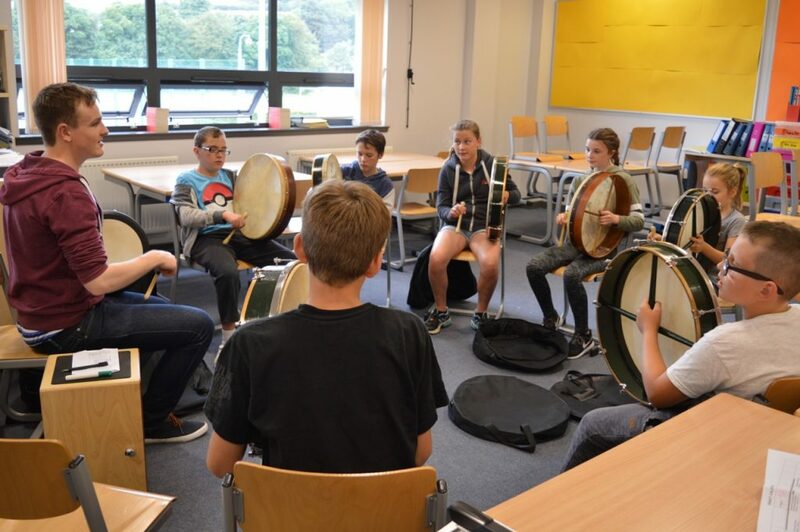 Feis Arainn is a festival of traditional music, culture and language carried out in an easy, non-competitive way with fun and games included. 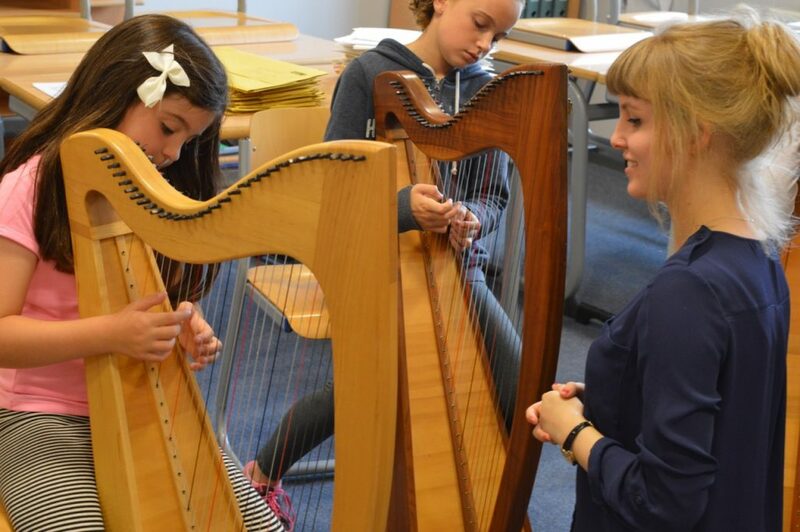 We offer traditional music tuition and a Gaelic arts experience to young people from the age of eight. 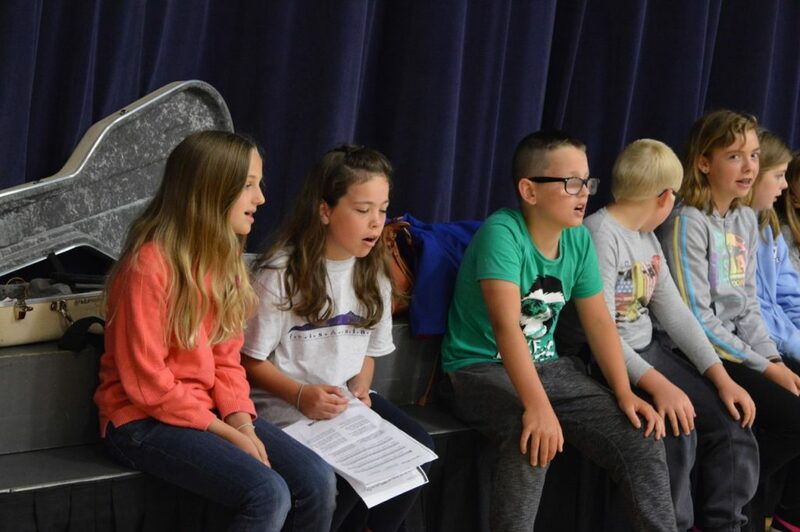 Participants have the opportunity to try out or improve their skills in a number of musical instruments, song and drama as well as giving them experience of the Gaelic language which was of course the first language of Arran residents in earlier times. In this way they are reminded of the heritage of the island and, we hope, encouraged to keep the language and the spirit of Gaelic alive. Keep up-to-date with Fèis Arainn on Facebook.